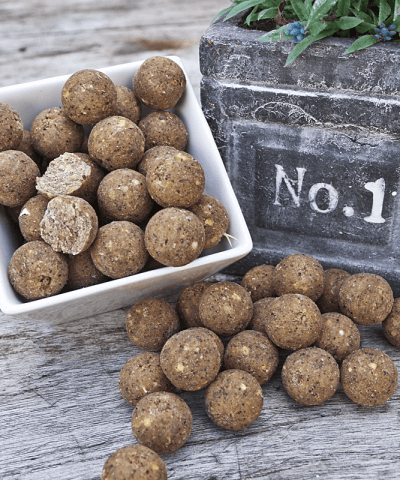 In addition to our Premium range boilies, we also have our Essential range, these boilie’s are intended for carp anglers who wants to set up big feed campaigns with acceptable cost. 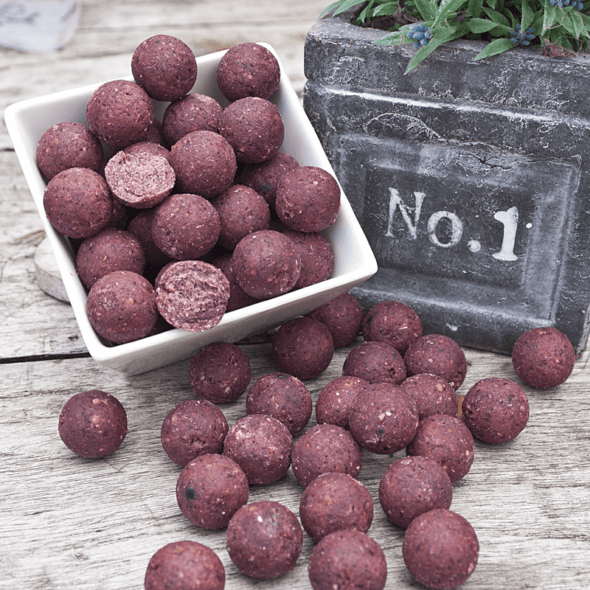 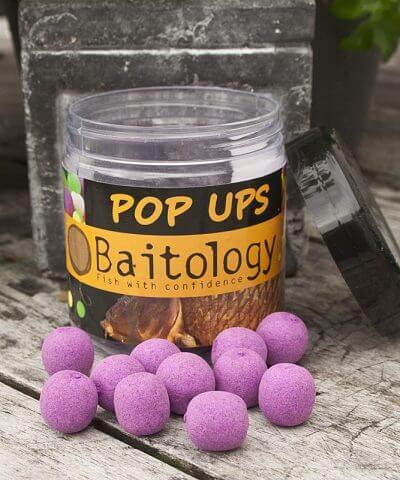 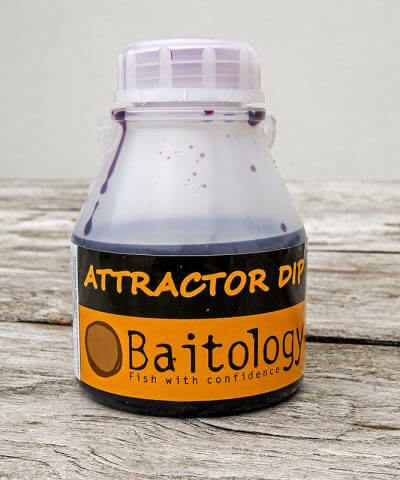 These boilies are despite the attractive price yet by a good quality, through out the mixes expensive products like for example Egg albumine, Robin Red and expensive liquids, we can offer our essential boilies for very attractive prices. 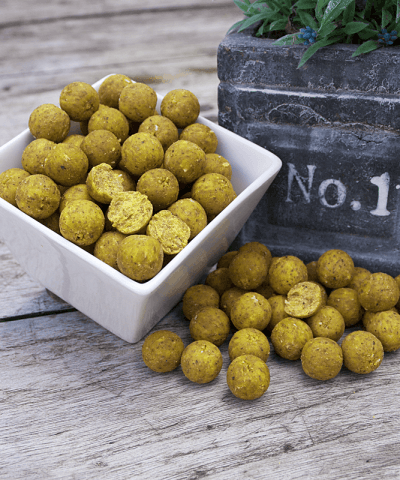 The Essential boilies are available in 15mm, 18mm and in the following taste: Pineapple, Scopex, Krill, Coconut, Strawberry Cream, Banana Cream, White Chocolate, Mulberry, Liver and Monstercrab. 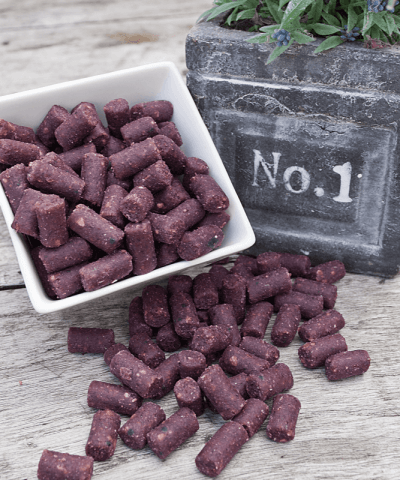 Try our Essentials boilies and convince that quality not always have to be expensive!